After several reports that a partial solar eclipse will show its head in Ghana on Thursday, September 1, 2016, this has failed to materialize and the President of Ghana, John Dramani Mahama is upset. 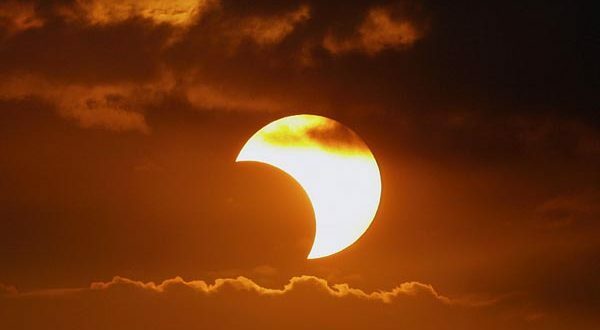 Ghanaian experts confidently announced that the moon will come between the sun and the earth on Thursday but as the two celestial bodies won’t be precisely aligned, it will only cause a partial eclipse. This was reported all over–both online and offline. But the eclipse has swerved and with many Ghanaians asking questions which border on the competence of our so called experts, President Mahama has set up a 7 member committee to investigate why the eclipse did not take place. Each member of the committee is expected to receive a sitting allowance of 1000 dollars per sitting and we are told, their investigation can take up to 3 months.